What do all urban farmers in this brisk chilly climate need? 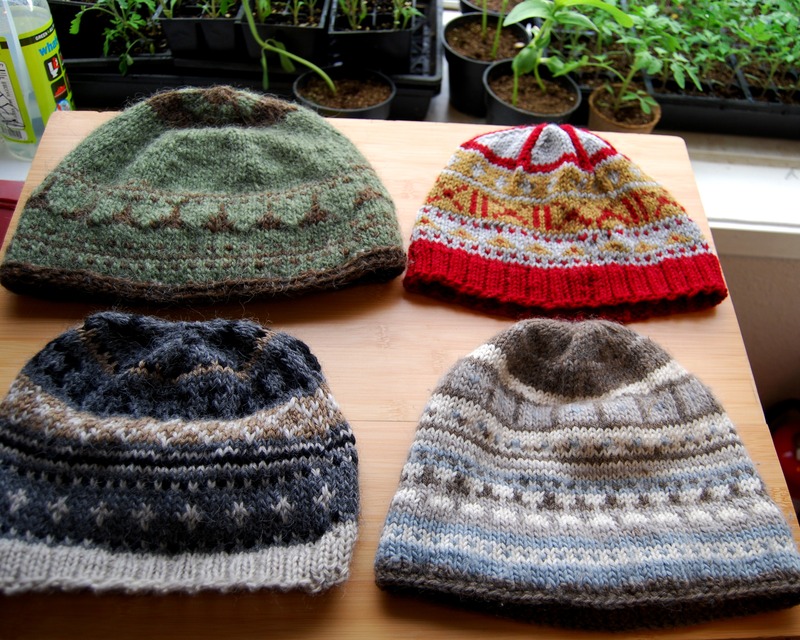 Warm knit hats! It’s easy to make these using circular needles. 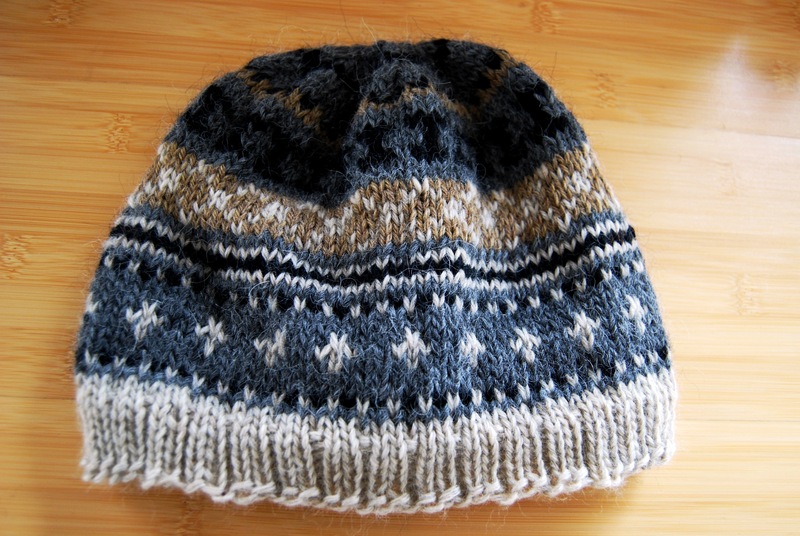 I like to use number 8 needles and usually cast on about 95 stitches to start for an adult hat. Once the stitches are on I do a rib stitch with two knit to one purl stitch for about 8 to 10 rows; this will give the band some stretch. Now it’s time to use your creativity and go crazy with patterns and color using a knit stitch. Once you have 34 rows start decreasing to form the top of the hat. 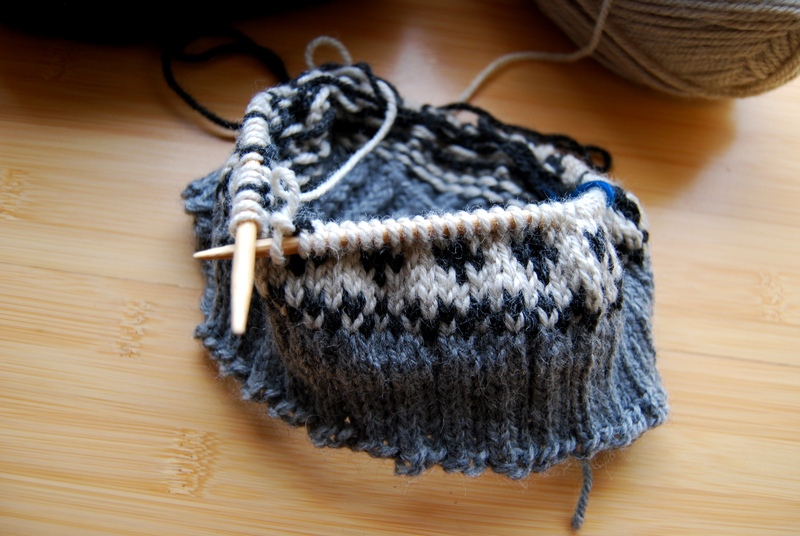 To decrease knit together two stitches every 10 stitches for one row then knit normally for the next. As you get to the top of the hat knit stitches together every row then when there are a few stitches left use a darning needle to go through the remaining stitches and draw this tight. Now tuck in your yarn ends and you are all set! Here are some different examples.